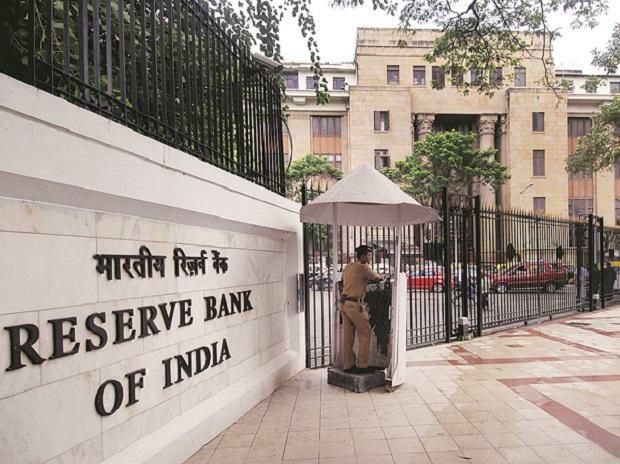 The RBI's move to align risk weights of banks' exposure to non-banking finance companies (NBFCs) with their respective credit ratings will help banks to create a lending headroom of Rs 1.4 trillion, Crisil said in a report. "Firstly, the release of capital for banks should increase deployment opportunities for banks. Secondly, it enhances funding access for NBFCs," it said. So far, banks used to set aside capital assuming 100 per cent risk weight uniformly for most NBFCs, barring specific categories such as asset finance companies (AFCs), infrastructure finance companies (IFCs) including infrastructure debt funds structured as NBFCs (IDF-NBFCs) and housing finance companies, it said. The rating based approach for assigning risk weights will lead to capital savings for banks of about Rs 13,000 crore, which will create additional lending headroom of about Rs. 1.4 trillion for the banking system, it said. Of this, banks could deploy a portion towards higher rated NBFCs given the lower risk weight for these entities, it said. Bank debt to the NBFC sector has logged a compound annual growth rate of 20 per cent in the past decade and reached a high of 55 per cent as of December 2018. "The first half of the current fiscal, saw a sharp increase in bank credit to NBFCs as bond yields spurted significantly, making market borrowings costlier thus spurring a rush for bank credit. But then the IL&FS default resulted in an increase in negative sentiment towards NBFCs and reduction in funding access for them," it said. As a result, it said, NBFCs resorted to higher securitisation, more of retail bond issuances and slowing down business growth to conserve liquidity as measures to meet the challenge.